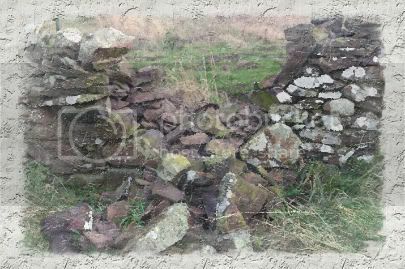 Mending Wall is a poem that has been recorded not only many times but in many ways. On YouTube I've seen some unique readings -- as well as one unexpected interpretation that I disagreed with but thought was worth saving. Two narrations that stood out: a modern storyteller dressed in 19th century style and Frost's own voice set against black and white photos from around the Berlin Wall. On Squidoo, I have a collection of resources for teaching Mending Wall.